Loved it. 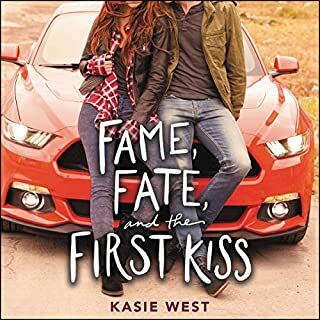 Easily one of my top three Kasie West books. Can’t wait for the next companion book.